On May 15th2018, Black Young Professionals of Detroit held its bi-annual General Body meeting. Our General Body Meetings serve as an integral part of Black Young Professional’s communications to its members. At each meeting we strive to reiterate our “Why”, highlight past events and make members aware of our future plans. During this meeting we had two guest speakers. Our first guest speaker was Danielle Flint from the Student Advocacy Center of Michigan. The Student Advocacy Center of Michigan provides support to students who may be facing obstacles that are impeding their growth and access to education. The center educates and empowers both student and parent on their students’ right to an education and offers mentoring and support to families to ensure the success of each student. Ms. Flint spoke on the dire and systemic nature of school suspensions and expulsions in Michigan and gave a brief background on what policies may have lead to the current landscape. Please click this link to learn more about the center’s work and learn about ways to get involved. We are proud to partner with Student Advocacy Center of Michigan and are excited for where our partnership may lead in the future. 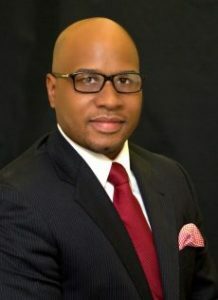 In commemoration of May as Mental Health Awareness Month, our second guest speaker was, Mr. Napoleon Harrington, Founder of Ambassador Counseling and Resource Group. Mr. Harrington addressed the stigma surrounding mental health and mental illness in the Black community, as well as how we should prioritize taking care of our mental health just as we do our physical health. perceive it. Mr. Harrington broke down communication into three parts or “The Three V’s.” The three V’s are: vocal, verbal and visual communication. Meaning, communication is broken down by what you say (verbal), how you say it (vocal) and finally your body language (visual). Our speaker also explained the importance of taking sick and vacation days to take care of your mental health. 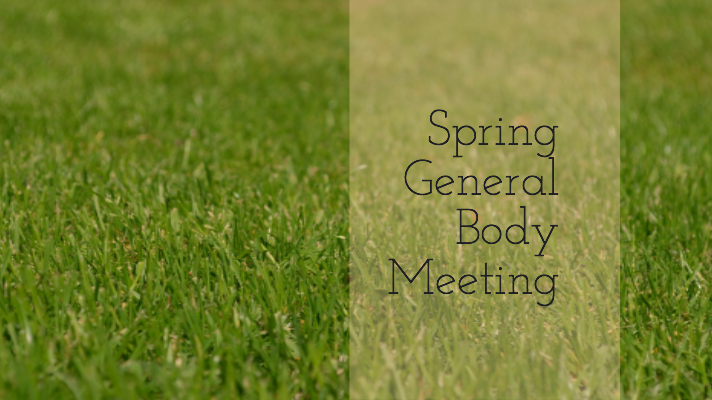 As always, our General Body meetings are open to the public, as well as existing and new members. Anyone interested in learning more general information about the organization, but missed this spring meeting, should plan to attend our next one coming in the late fall.